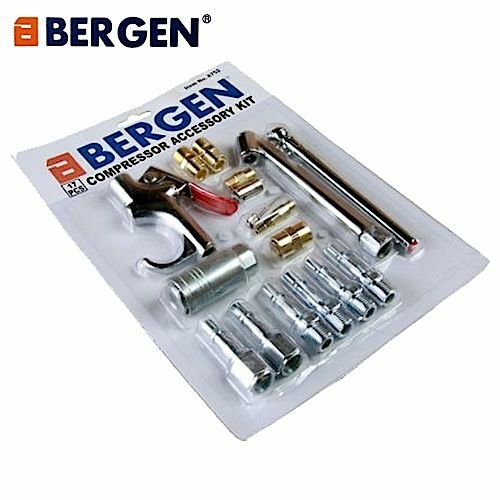 12pc bag / set of air hose fittings from Bergen Tools. 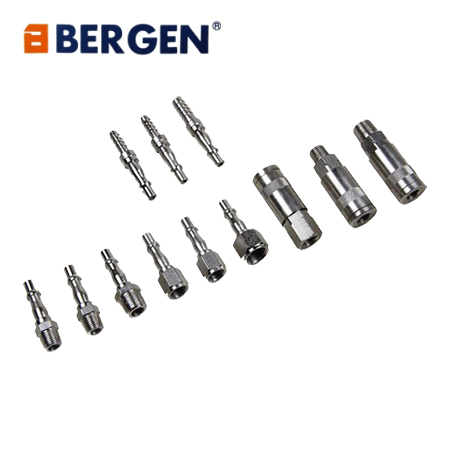 The set includes both quick connection couplings and fittings. 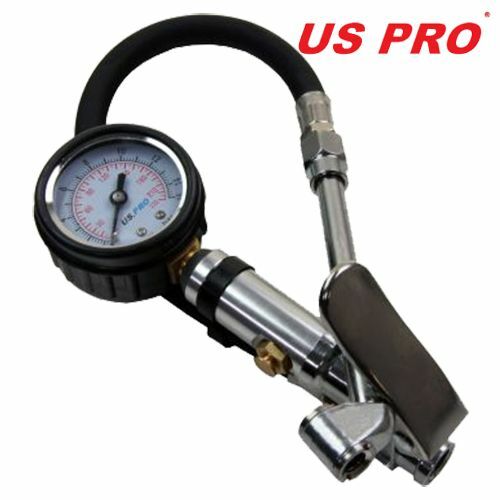 Professional quality from a trusted manufacturer. ​​​​​​​All stock is by fulfillment​​​​​​​.